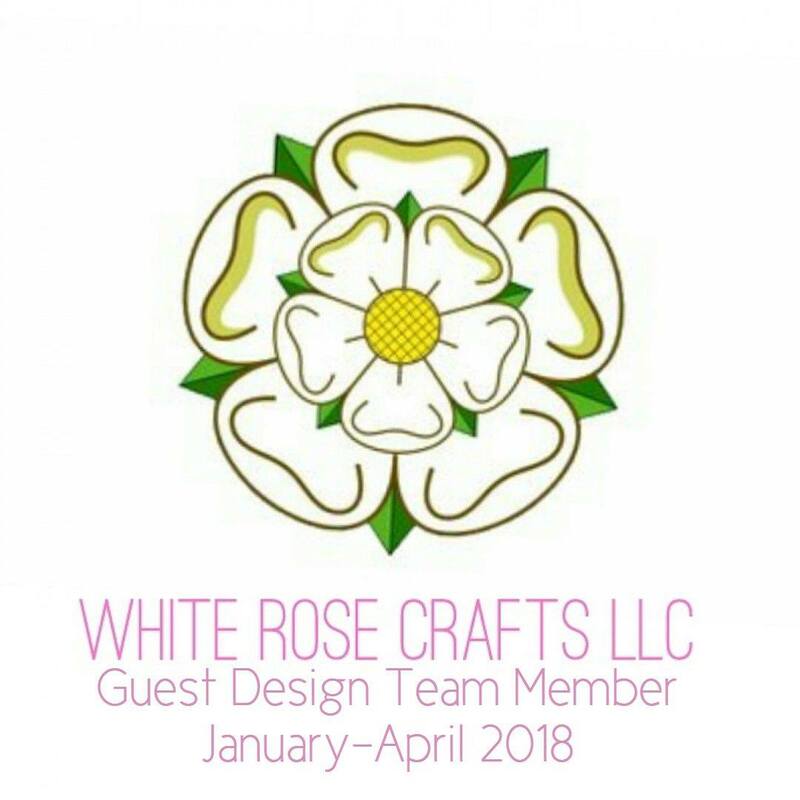 Hi there crafty friends. Today I am using a couple of digital images from Sunsational Stamps, *grand opening hop on April 5. 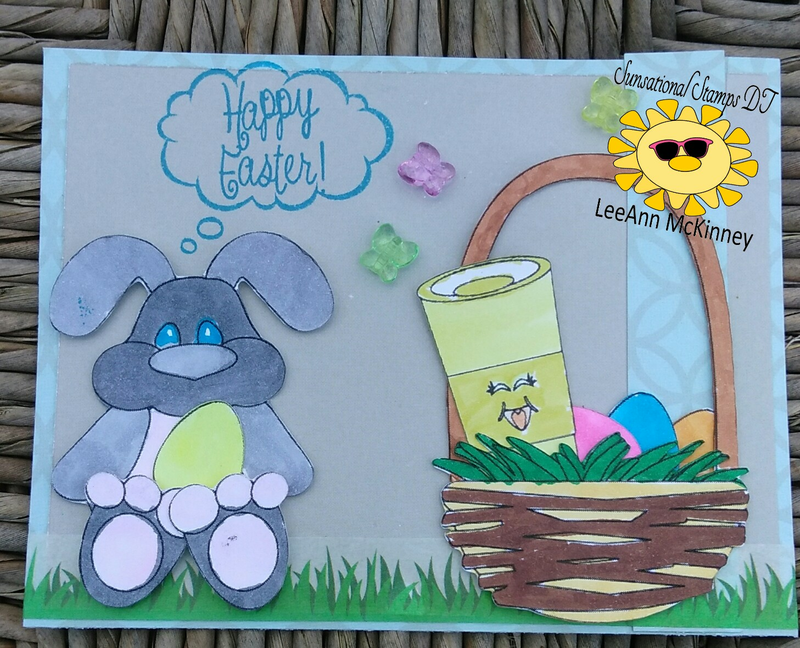 I wanted to have some fun and bring more spring to the #2017SpringCLH ENTRY 778 with this project, so I thought the bunny making an appearance with the cute little cup in the basket would be a good way to let that happen. At the last minute, I decided to use a thought bubble and Happy Easter sentiment from Joy Clair and add a few butterfly Dew Drops. A strip of washi tape as grass and my scene is finished. I love your sweet card. The bunny, the basket, everything is just SO cute. 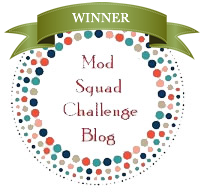 Thanks for sharing in the COffee Loving Cardmakers Spring Blog Hop. So adorable, love the fun scene and Easter bunny! That's my kind of Easter basket :) Cute card! What a cute Easter card! I bet the Easter Bunny is happy to see coffee in his basket! Oh my!!! Such adorable sweet Easter card!!! Cute, cute Easter card. Love that basket of goodies and sweet bunny.